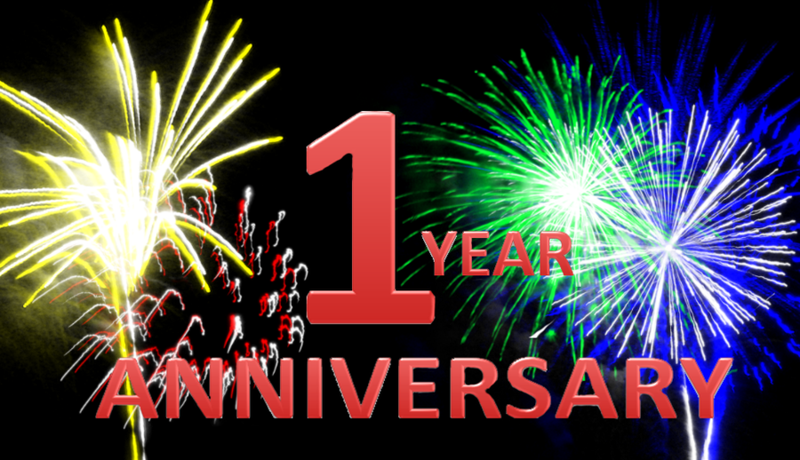 Myzska invites all to come and celebrate her 1 year anniversary on 3DX together! You presence is requested at 20:00 UTC-1 at MYZSKA DANCE HOUSE friday 20/11! We expect much fun with great people and energizing livestream music!